Robert Anton Wilson mentioned pataphysics quite a few times in his writings. I admit to not really understanding pataphysics, but my ignorance was diluted when I read Michael Moorcook's review of a new biography of Alfred Jarry, its inventor. (Hat tip, John Merritt). 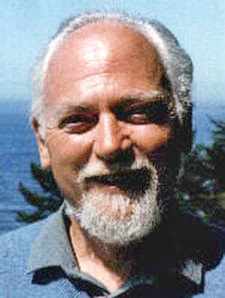 Here is a Maybe Quarterly article that explores the " 'pataphysical side of Robert Anton Wilson."